It’s safe to say that 2017 seems to keep getting better for us regardless of it being early days. After announcing a new CS:GO roster, follows our newest acquirement within the organisation. We are proud to reveal that we now have Vincent “Deathsie” Chu joining the ranks as our dedicated Hearthstone talent. We are excited to support Deathsie as he proves this will be the breakthrough year with a jam-packed schedule already planned. Deathsie will be representing Reason on a domestic and international stage. You will be able to follow him as he plans to qualify and attend events such as Insomina i60, DreamHack Summer and Winter along with ESL tournaments thrown into the mix. 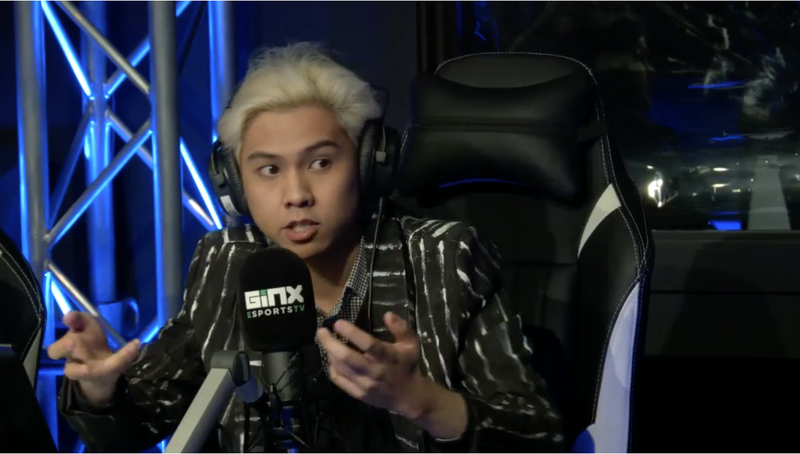 When he isn’t competing, he can be found live-streaming to his loyal community and featuring regularly as a eSports personality on the TV eSports talk show known as ‘The Bridge’. This is only a few mentions of what Vincent gets up to as a multi-talented Player, Caster, Streamer and Analyst. Watch this space as we enter the competitive season; we look forward to reporting back on our achievements to come!